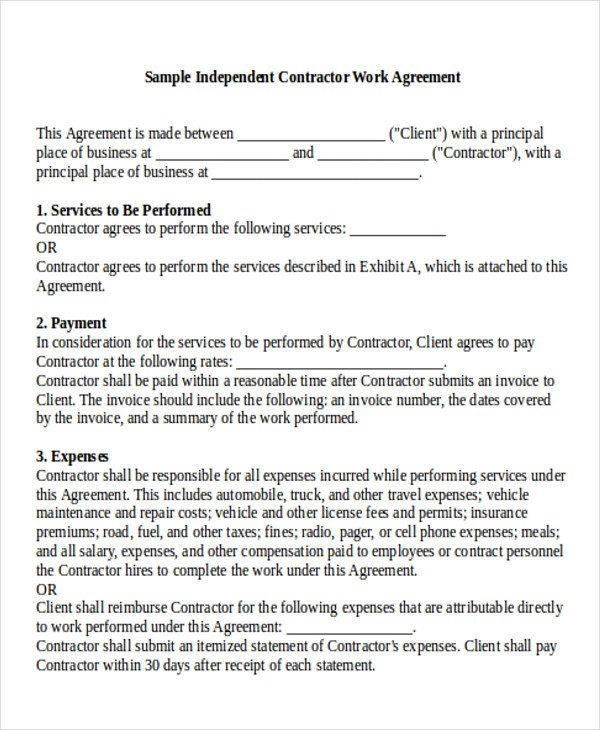 A contractor, as how the business dictionary would clearly define it as, is a certain individual or a particular company or business that commits and affirms a contract for them to be able to provide materials and gives their services to do a job or performs a service; which is probably why independent contractors, who are also known as freelancers, as well as service-related businesses are becoming rampant in this digital and information age. 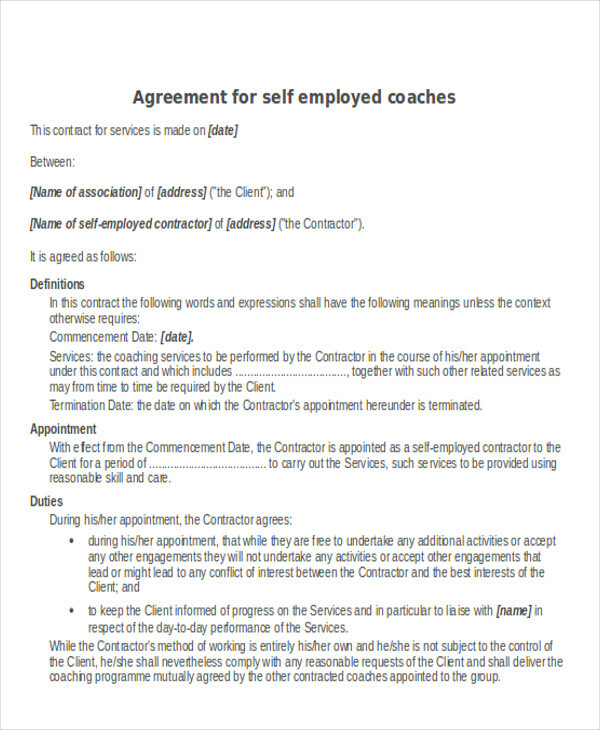 You can also have a look at this page’s Sample Agreements that you might find useful and helpful, for free, toward your journey for career growth. 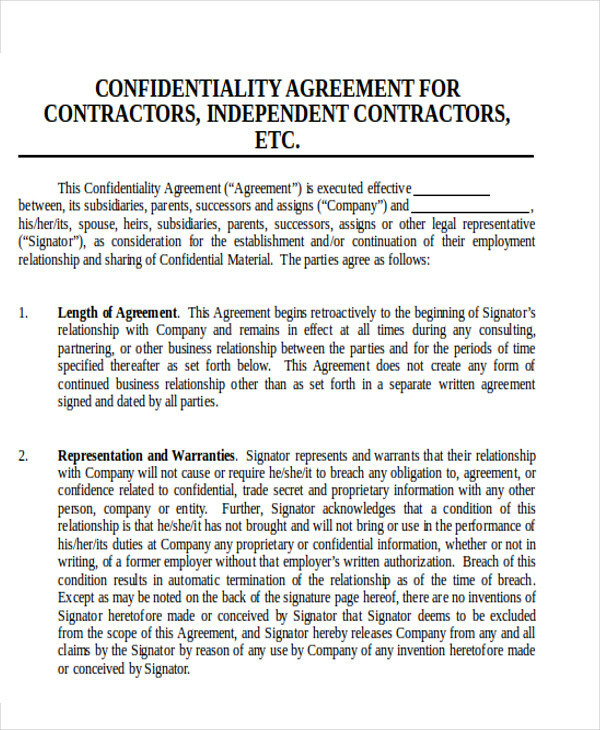 Other than that, it is also necessary and important for you to know the different types of contractor agreements. Either if you have the plan to engage into being an independent contractor or maybe build a business that acts as a contractor to another business entity for profits, it is a pretty thing that it will definitely be useful for your pursuit of whichever career you would want to have in the future. 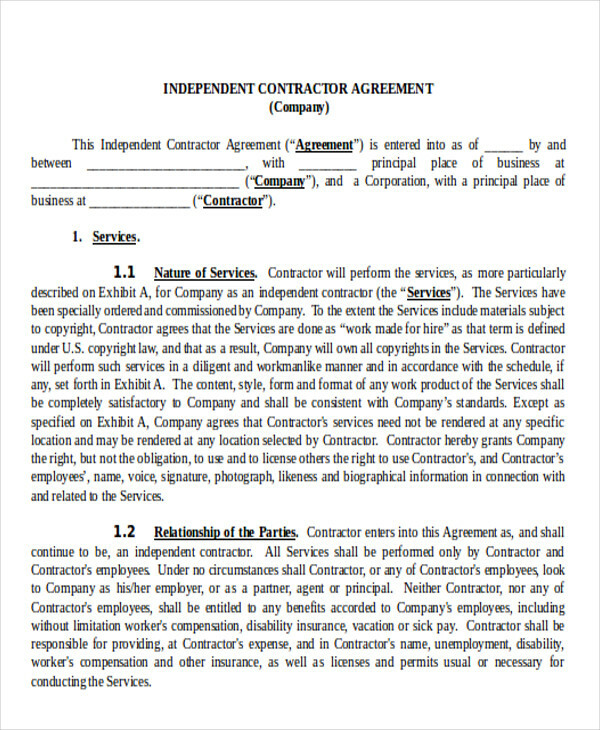 Independent Contractor Agreements – according to Wikipedia, it is either a business or a certain individual who provides either both goods and services to another entity, customer, or client bounded by some particular agreement under law that is specified within and by an agreement. 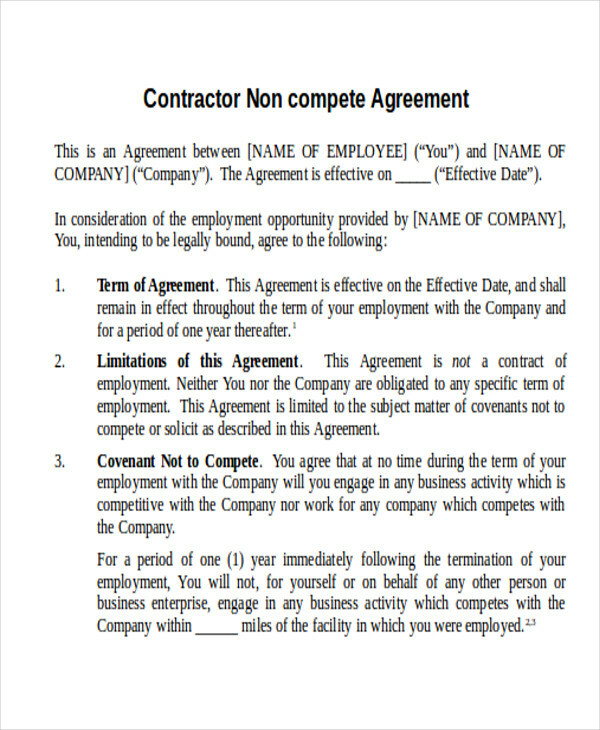 Subcontractor Agreements – this type of contractor agreement provides the “turning over” of a certain task or work to be performed and to be done by the subcontractor given a set of period of time for a certain amount of payment. Generally, it is the contractor’s duty to provide all the materials needed, the equipment used, labor, and services for the construction and making of the project. Also, a subcontractor is hired by the contractor to perform and do a certain task. 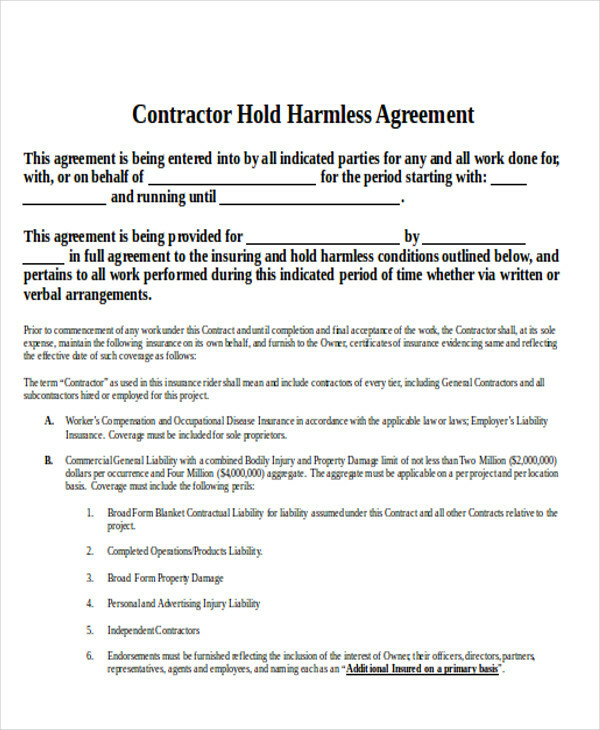 Construction Contractor Agreements – this type of a contractor agreement is mutual and bounded by law based on policies, rules, and conditions between two parties. According to Wikipedia, the two parties involved are usually the owner/s (either one or two or more people and it could also be a company) and the contractors. 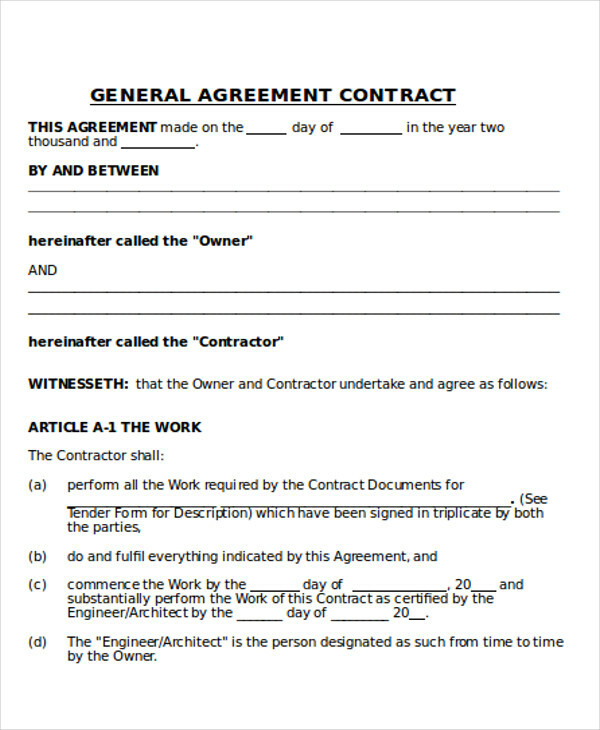 Percentage of Construction Fee Agreement – this type of agreement is mostly common for contractual engineers. 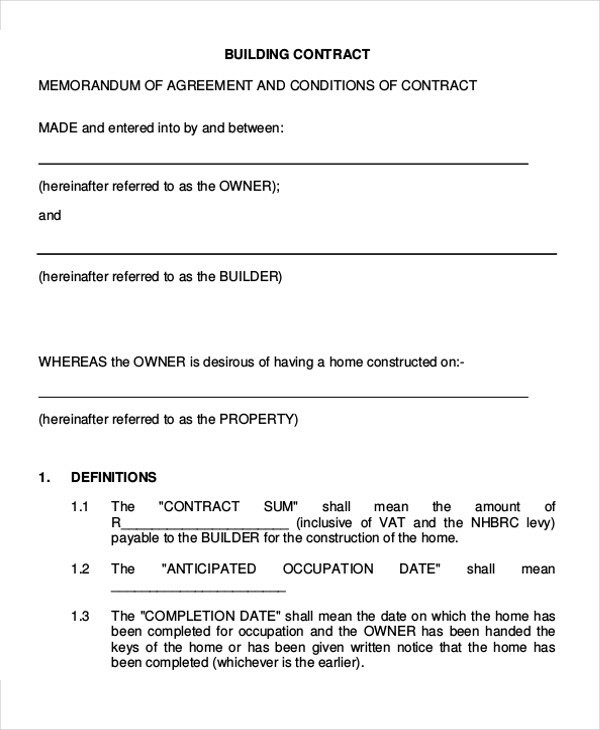 The basis for the contractor’s compensation would be on the percentage of construction costs. 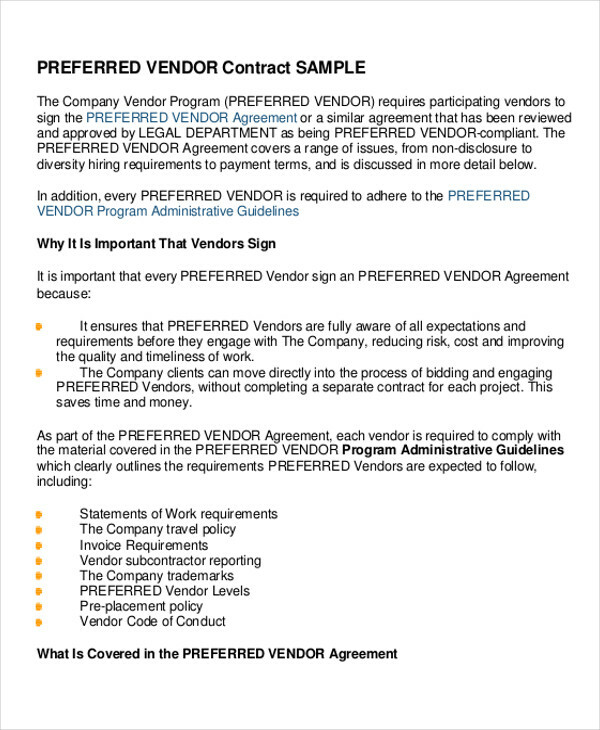 Incentive Agreement – this type of agreement highlights compensation based on engineering and contracting output and performance aligned on the agreed target and result, deadline, quality, costs, and budget. 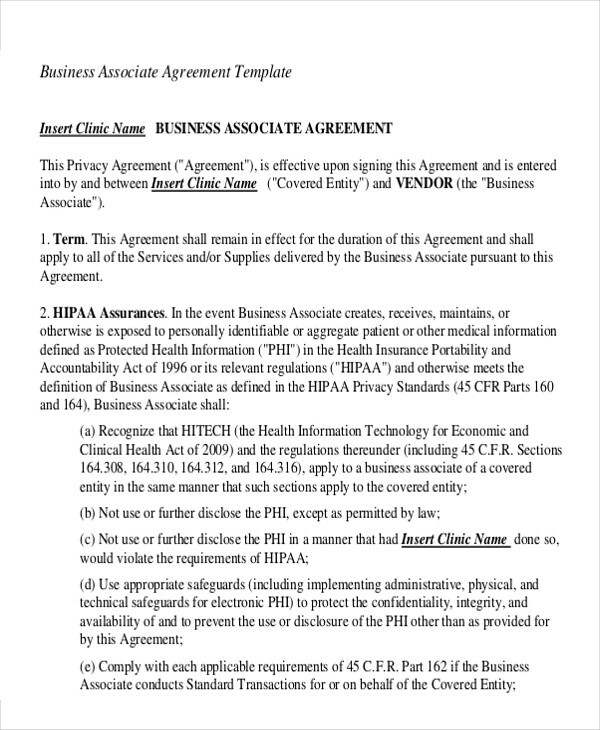 There are two types that fall into one of the two usual categories: fixed price incentive agreement and cost reimbursement incentive agreement. Lump Sum Agreement – in this type of agreement, the engineer or the contractor would agree and be consistent with performing a specified task or project given a fixed price rate. 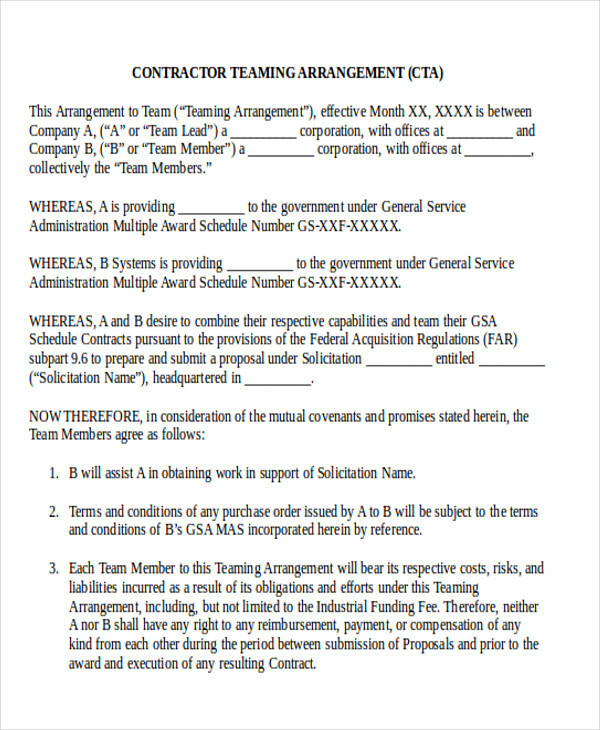 This type of agreement is also known and called as fixed price agreement and is commonly used in engineering and construction agreements. This type of agreement is perfect for sufficiently defined scope and schedule projects, giving the engineer or the contractor time to think and estimate such costs of the given specified task.